Earlier this week a mobile speed camera van was parked in a lay-by just outside my local village. It is often in this location, and it protects no-one. The camera van sits at the edge of the 30mph zone. The road either side of the village is a 60mph single carriageway. Almost all drivers slow down to 30mph for the village, which gets pretty busy at its centre with people crossing the road frequently. The village centre has two pubs, a post office and a local shop. People come and go quite often. 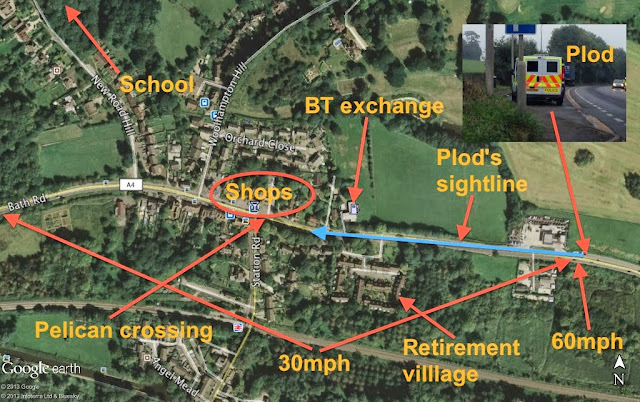 The school is not in the village centre and there is a pelican crossing, with traffic lights, in the village centre. 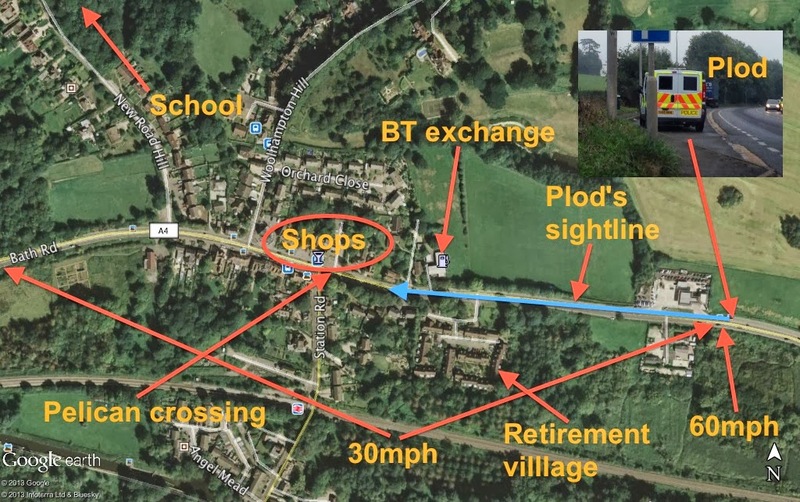 The police camera van was parked outside the village in a sparsely populated area where cars quite often are still doing 40mph as they slow for the village proper. This is quite safe to do as no-one crosses the road in that part of the village. Crucially the police camera van cannot see the village centre. The only residences it can see are a retirement village and a couple of driveways. In 10 years I have never seen anyone cross the road there - they use the pelican crossing in the village centre. Therefore the camera van is parked in a location designed to make a profit from fines rather than for safety purposes. This kind of thing does not sit well with me. It appears the police have no morals, just the need to generate revenue from motorists. They are creating a them and us mentality. They are not protecting the public, they are persecuting the public by engaging in this kind of action.